Even Robert Murray, CEO of the largest U.S. private coal miner, said earlier this year that coal employment “can’t be brought back to where it was before the election of Barack Obama.” And Brian Corbett, spokesman for DTE Energy which provides electricity to several million customers in Michigan, has said: “Many of our coal plants are aging and need to be replaced with cleaner, modern generating technologies, which is what our customers are asking of us and we plan to continue working to achieve these goals.” Read the entire release here. 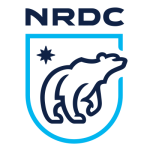 The Natural Resources Defense Council (NRDC) is an international nonprofit environmental organization with more than 2 million members and online activists. Since 1970, NRDC lawyers, scientists, and other environmental specialists have worked to protect the world’s natural resources, public health, and the environment. 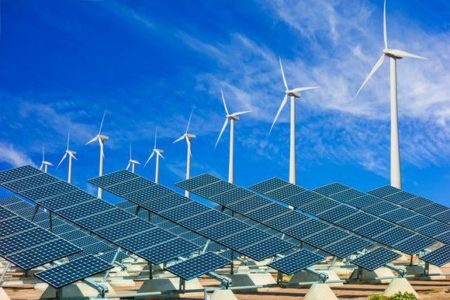 This entry was posted in NewsBlog, Research and tagged energy efficiency & conservation, Natural Resources Defense Council, Nebraskans for Solar, U.S. renewable energy development, U.S. transition to renewable energy on March 3, 2017 by Helen Deffenbacher.